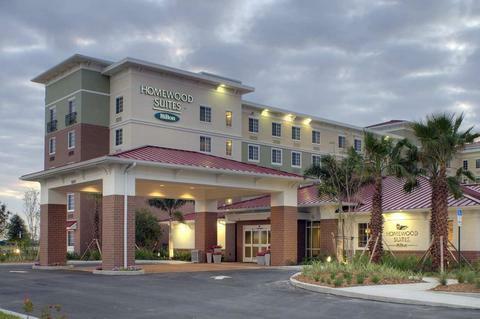 The Homewood Suites Port St. Lucie is conveniently located in the beautiful town of Tradition. 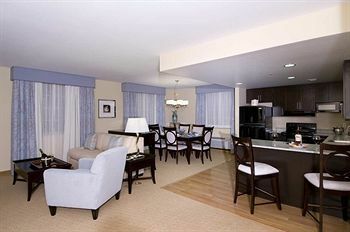 Within a 5 minute drive from PGA Village and walking distance to shopping, dining and beautiful scenery. 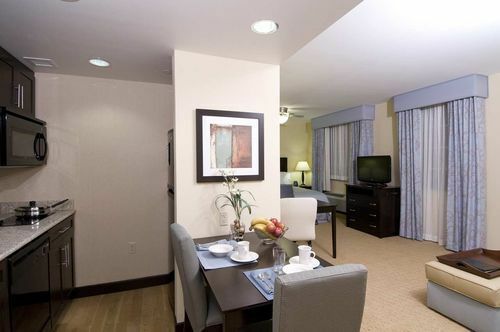 Our hotel features outstanding accommodations, amenities, and services to ensure a comfortable stay for our guests: spacious suites with fully equipped kitchens, living and dining area. complimentary delicious hot breakfast buffet everyday. Complimentary dinner, beer and wine Monday through Thursday, strong Wi-Fi connection throughout the hotel, business center, spacious Precorr fitness center, outdoor heated pool and patio with beautiful tropical surroundings, practice putting green, guest laundry. 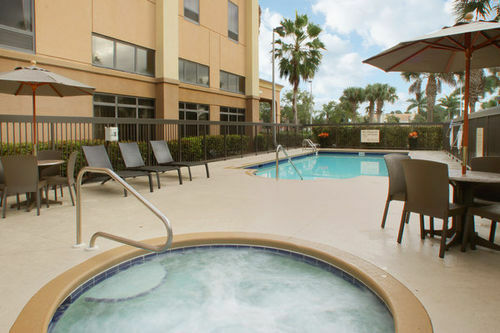 Enjoy the tropical resort atmosphere while indulging in all the comforts of home at the Homewood Suites Port St. Lucie hotel. Make yourself at home!